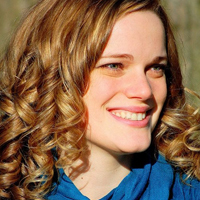 Blog Entries, Book Release Days, Giveaways! 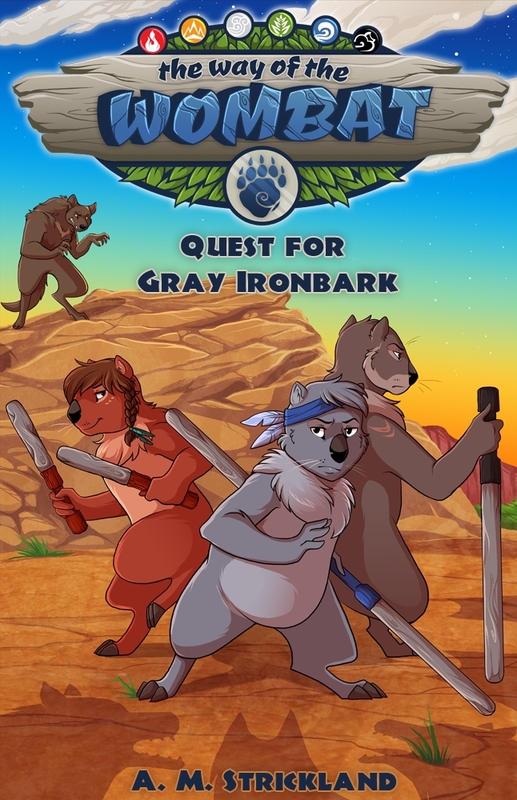 The day has finally arrived: the release of THE WAY OF THE WOMBAT: QUEST FOR GRAY IRONBARK, a middle grade animal fantasy/adventure! You can now buy it in hardcopy or ebook form here on Amazon! Enter to win the grand prize of two WhomBatz foam swords (a black and a blue Thorn) + a copy of the book! Second prize wins a copy of the book, too.